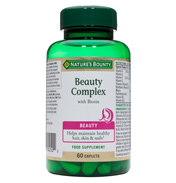 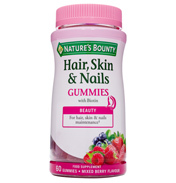 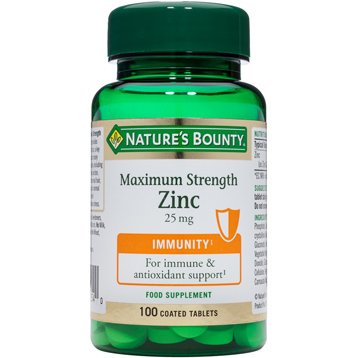 Nature's Bounty® Maximum Strength Zinc 25 mg food supplement provides a convenient one-a-day dose of zinc. 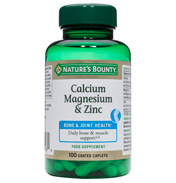 Zinc is an essential dietary mineral that contributes to several important functions within the body, including contributing to normal cognitive function, vision, and the maintenance of normal hair, skin and nails. 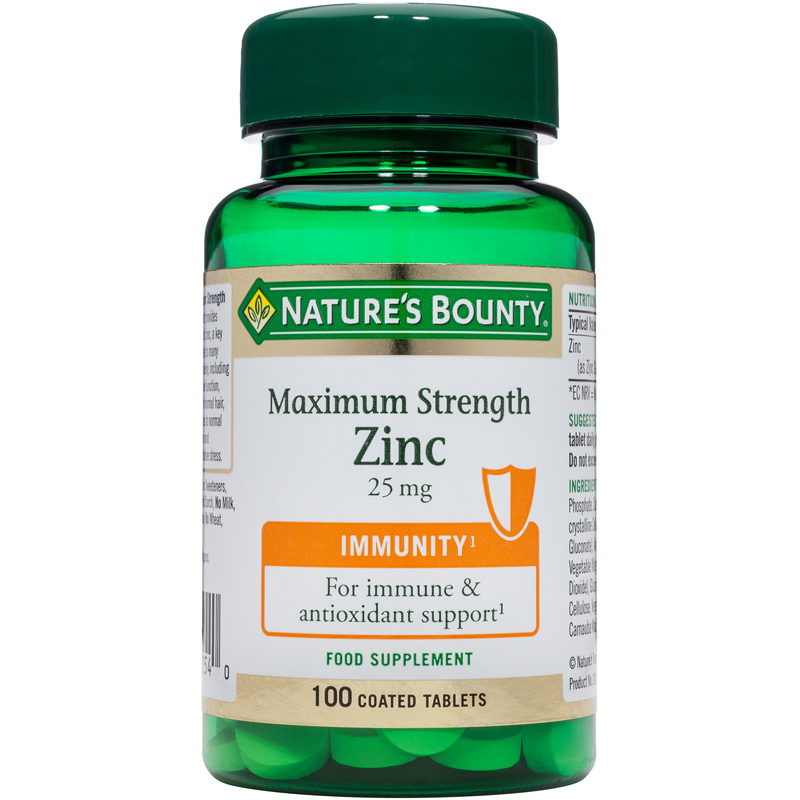 Zinc contributes to normal function of the immune system and protection of cells against oxidative stress. 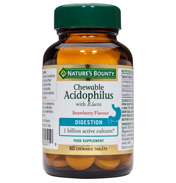 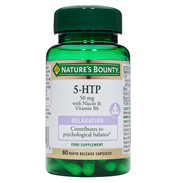 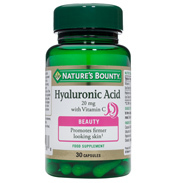 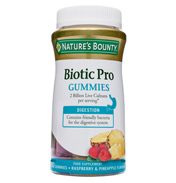 SUGGESTED USE: For adults, take one tablet daily, preferably with a meal. Do not exceed stated dose.